Simcoe Contemporary Dancers: Celebrate local dance! This year's Celebration of Dance falls during Canada's National Dance Week. Come on out tomorrow night and see our areas schools, studio and companies in action! Celebration of Dance is a performance featuring many dance artists and students from high schools and studios from the Barrie area. Proceeds from the performance will go to schools in Cameroon, Sick Kids Foundation and The War Amps. Simcoe Contemporary Dancers will be performing Carly Manuel's new work, In Dreams (which was shown at Winterfest as a work in progress). 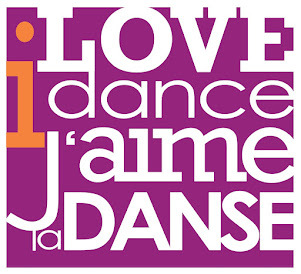 To learn more about National Dance week visit the Canadian Dance Assembly's website.